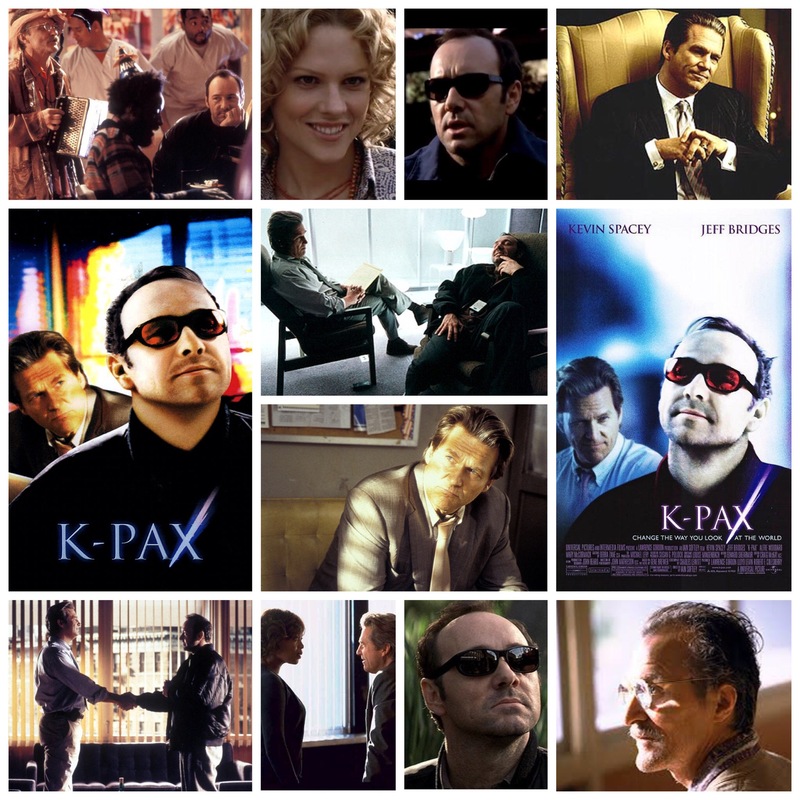 K-Pax is a beautifully told, warmhearted film that despite being mildly frustrating in it’s persistent ambiguity, is no doubt a better film for never really drawing a line and stepping to one side of it. Kevin Spacey is charming and sad as a mysterious man called Prot. Prot lives in a psychiatric ward and claims to be from a distant planet (named K Pax, naturally) in a faraway galaxy. Jeff Bridges plays the kindly therapist assigned to take care of him and eventually coach him out of his delusions. But are they delusions? Prot boasts uncanny, impossible knowledge of the solar systems and beyond, and won’t budge on a single detail of his story, which is not characteristic of someone suffering mental illness. Is Prot really who he says he is, or simply a man with a past so deeply traumatic that he’s spun this web of science fiction around his pain and nestled into it like a cosmic comfort blanket? This is where the film refuses to delineate or choose, which is either it’s one fallacy or it’s strongest, bravest creative quality, I haven’t decided yet. It’s interesting that they’ve casted Bridges because there’s a noticeable vibe akin to John Carpenter’s Starman here, which he starred in. Spacey and him are pure magic, navigating their scenes of dialogue like a dance of light, showing kindness and compassion in a situation that breeds confusion and fear. The supporting cast is peppered with talent including David Patrick Kelly, Mary McCormack, Aaron Paul, Alfre Woodward and Bill Lucking, but it’s Bridges and Spacey’s show all the way, and they turn the script they’re given into spun gold. Not to mention the crisp, brilliantly lit cinematography courtesy of John Mathieson as well. It’s one thing to come across intelligent science fiction, but when a film has the emotional heft to back up the tech and brains, you get the whole package, and this one delivers.